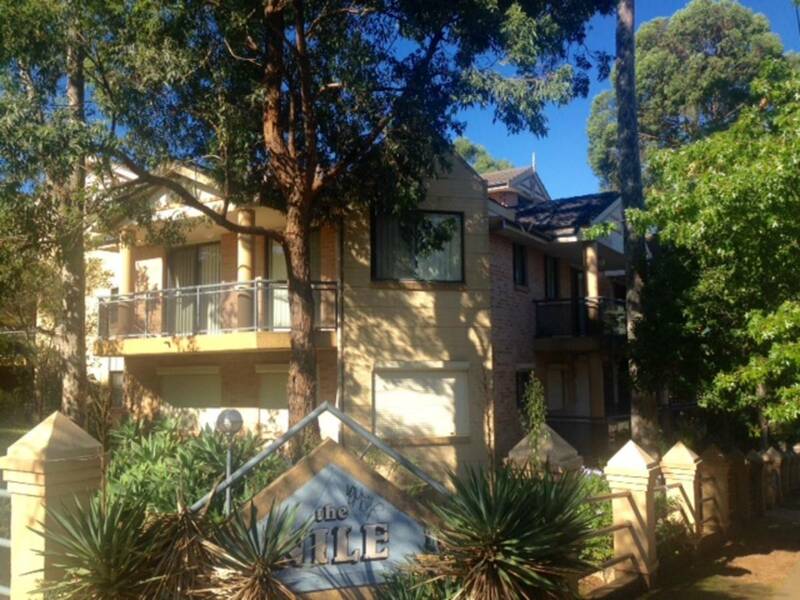 Ideally located only few minutes walk to Train Station and Westmead Public School. 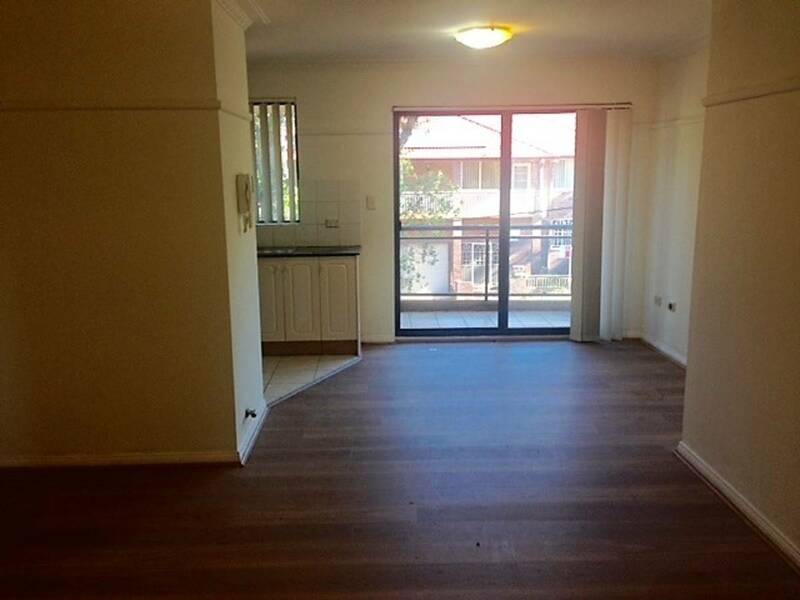 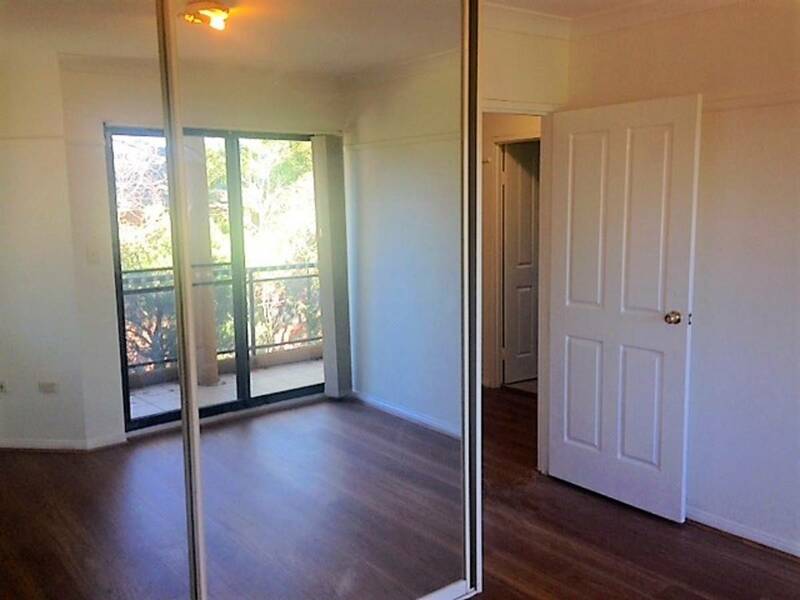 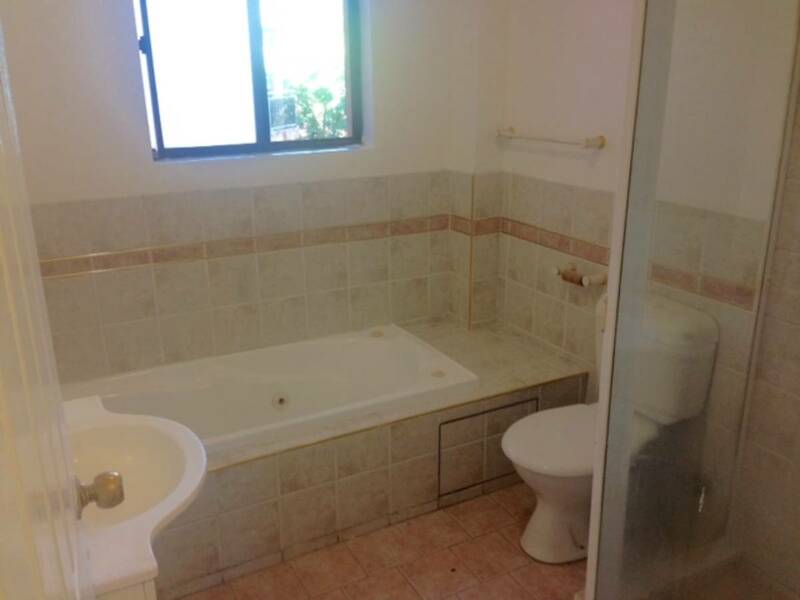 Close to Hospitals and Parramatta CBD. 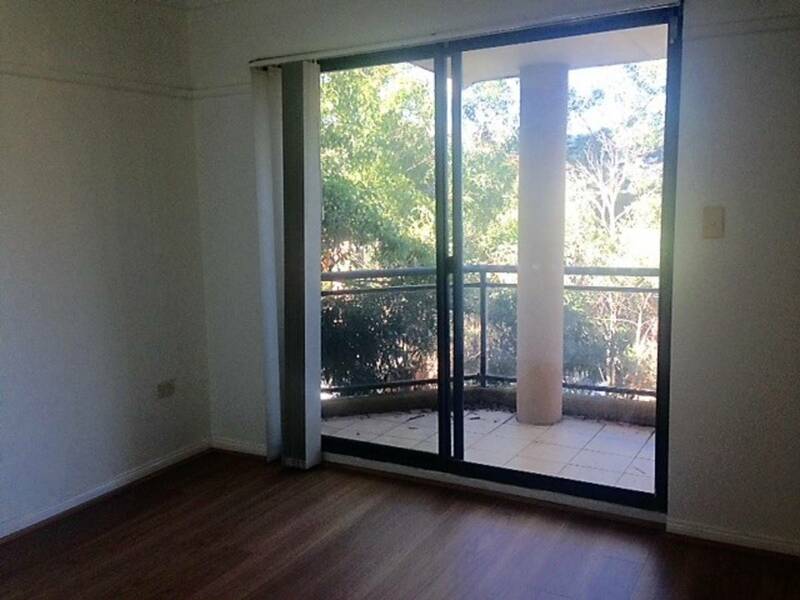 Don't wait, register your interest now.